So I’ve had a ridiculously crazy past month – with all the back to school craziness (I work at a school, so the beginning of the year is HECTIC), plus 3 birthday parties (Yuki, Hideko and my sister), and a horrible streak of bad luck (dropped my camera and broke the lens, slipped in the shower and smashed my back on the edge of the tub, AND someone used 3 of my photos without my permission to advertise their own product on Etsy and eBay – UGH!! ), I feel like I’ve been drowning a little bit. But September is gone and most of the bad things are far behind me (except I still need a new camera lens) and October is here! I’m determined to have a better month and it shouldn’t be too hard. I love the fall and my birthday is coming up and that’s a fun way to start off the month. 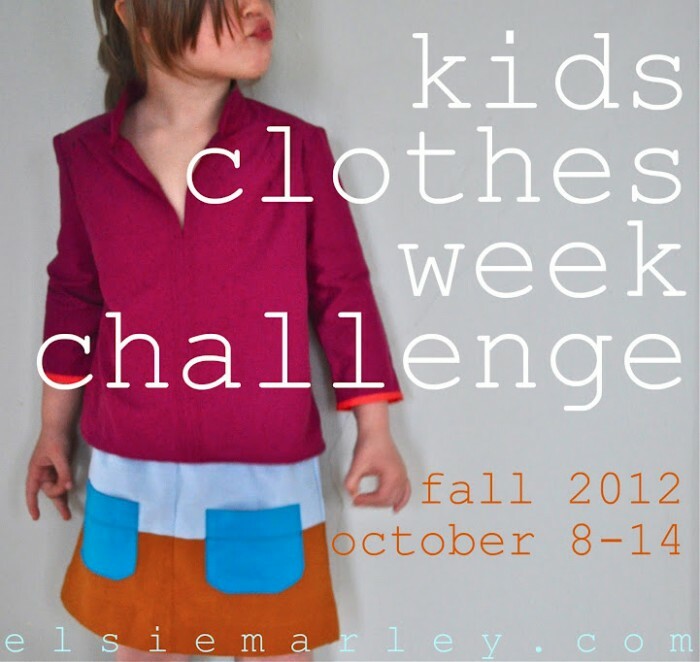 Another great thing that’s coming up next week is Kids Clothing Week Challenge, hosted by Meg of elsie marley! Basically, the challenge is to sew children’s clothing for at least one hour a day for one week. I’m sure I sew more than 7 hours a week on a pretty regular basis, but this is so fun because you’re doing it with hundreds of other people. It’s so motivating knowing that a ton of other people are working their tails off too, and you get to share all of your work in the flickr pool and there is SO much inspiration and encouragement. I participated for the first time last spring (you can see a recap of my week’s work here) and I was not only super productive, but had a lot of fun. This time around, Meg has created a KCWC board on pinterest and it is TEEMING with gorgeous kids clothing inspiration. It makes me wish I could sew all day every day and I feel like that would still not be enough time to make all the things I’d want to. I’m currently trying to decide what I want to work on next week. Fall staples? Adorable dresses? Patterns that I’ve bought and not yet used? I can’t decide . . . 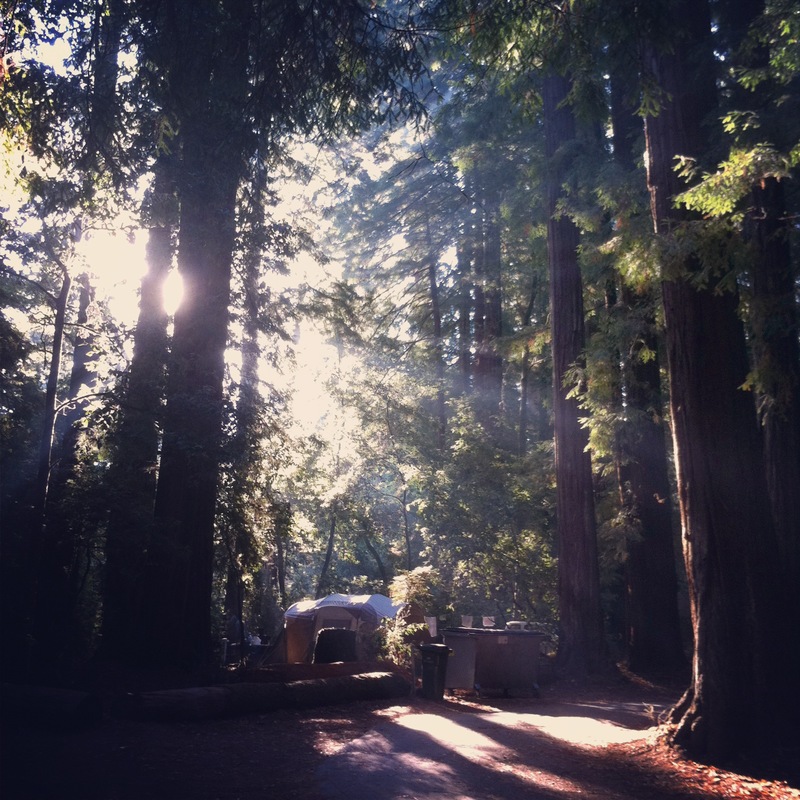 This entry was posted in other and tagged kcwc by Cherie. Bookmark the permalink. Thanks Emily! Are you doing KCWC?? woohoo, can’t wait to see what you make!! you need to get back on the sewing horse. also, sorry september was so gross. more like sucktember, amirite? Geez, I can’t wait to see what I make either, because at this point I have NO CLUE what it’s going to be! And when you’re right, you’re right – sucktember it was. Thanks for your encouragement, always.